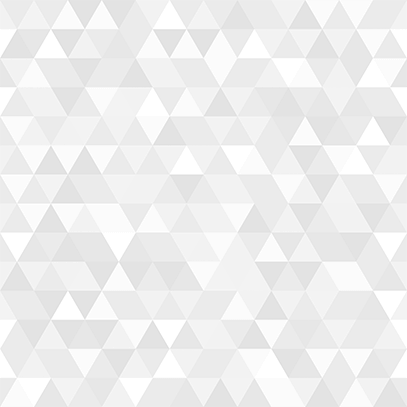 Is Your Client a Stuff Addict? 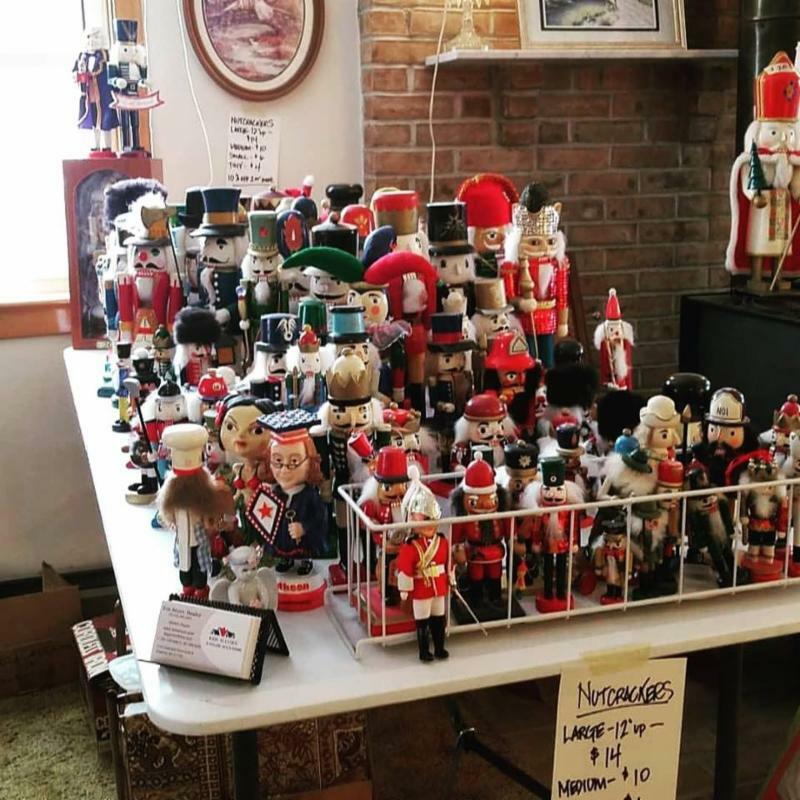 300 Tiny Die Cast Tractors 150 Dolls, 100 Nutcrackers, 2000 books, packed everywhere... Furniture, Decor and household. Found the family Safe and rescued $thousands of coins, did it all during the Coldest Weather of the Year. We set the wood stove in the garage, bought a propane heater, sold the little tractors out of there in two days- The books wholesaled. Etc. From Contract to Pay Out 12 Days. 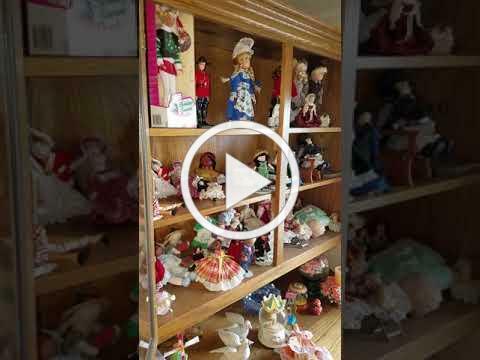 Amazing what can be done in a few days after a life time of pack rat collecting. 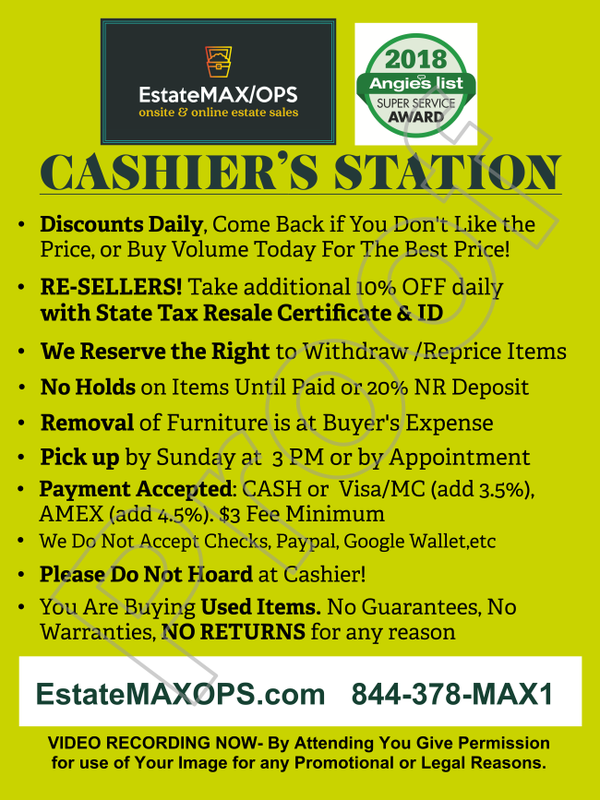 We bring our experience of 38 years in retail and wholesale- sales, design, organizational and merchandising & project management..
At EstateMAXOPS we know that "Transition is Tough". Since 1999 Laurie Zook has been working with Boomers and Seniors to downsize, strategize and maximize their personal property, through MissionTransition. 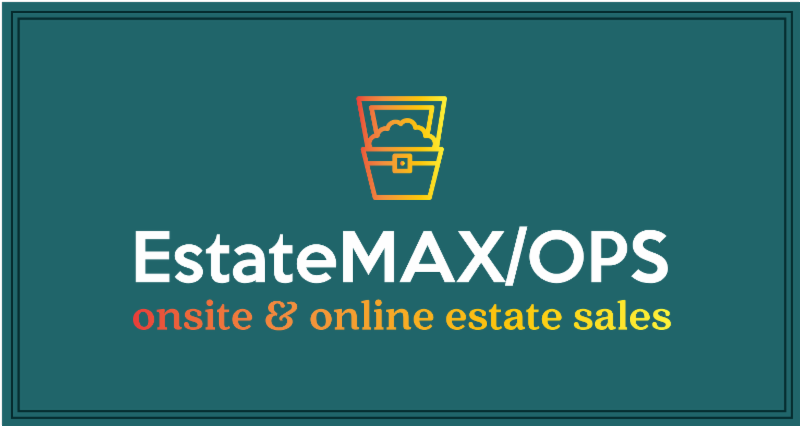 In spring 2019 we add OPS ( Other People's Stuff) Online Auctions by EstateMAX to bring more options in liquidation of personal property to your clients. Will work with us to allow photography and on pick up date, access by public to limited area for pick up of merchandise. After a Downsizing, Sale or Clean out the Property is left Empty, Any unsold or unwanted items moved to charity, and floors swept. Additional services are available. 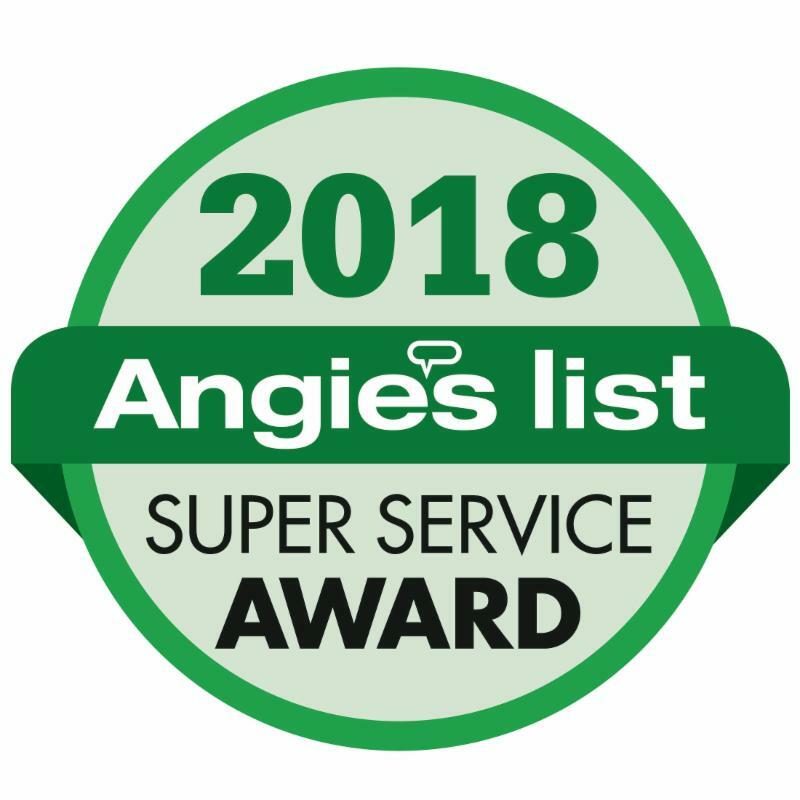 Angie's List Super Service Award, 4 years. Fully Vetted. 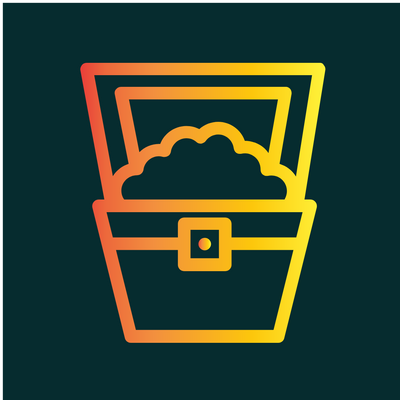 CLICK THE TREASURE CHEST TO REGISTER FOR FUTURE OPS ONLINE AUCTIONS! In turn, the State ( and Montgomery County, has instituted rigorous legislation that enforces sales of second hand goods of many types. Electronics, Jewelry, Furs, Fine Art, etc. Your estate sale company is required to be registered with the state police and report any item in a Maryland home that is up for sale that falls under these categories or risk prosecution. (Just what small business doesn't need!) Because of a few criminals we all pay the price.) 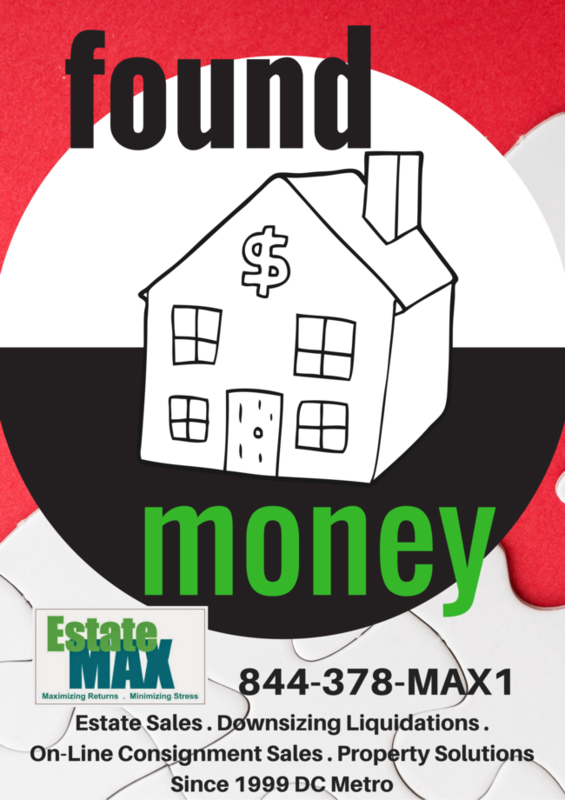 EstateMAX is registered and reporting. We ask our clients to sign an affidavit of ownership of all items that fall into these categories in their inventory. Call Laurie or Steve Today with your Project Needs! Booking Sales for May through July-Now!